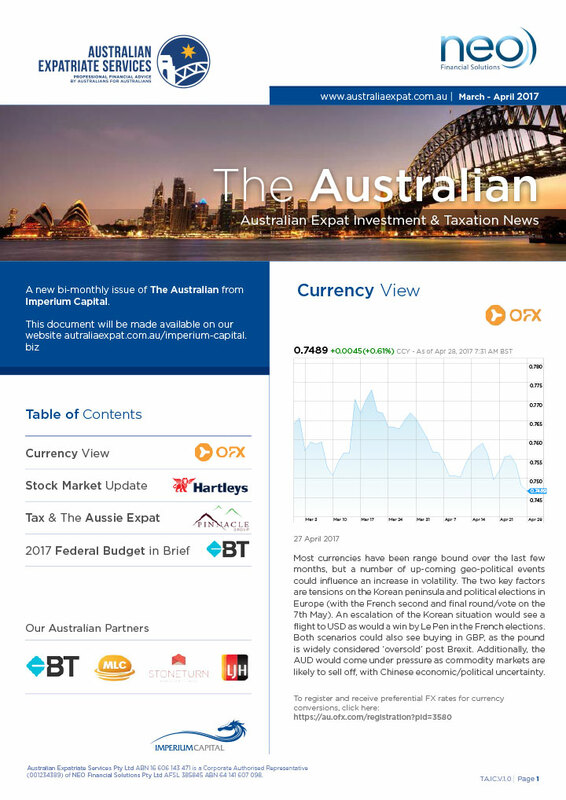 The Australian market reached a decade high in early January as it moved up through the 6200 level. And then a short, sharp sell-off occurred as volatility on Wall Street saw the US market peel off on concerns about a faster-than-expected increase in interest rates. Both markets bounced back quickly as those concerns dissipated. One should always have the capacity to exploit corrections as they represent rare buying opportunities. But one should never premise the complete timing of an investment strategy based on waiting for a pullback. It may end up being a pullback from a much higher level. Dollar Cost Averaging or Accumulating remains a proven investment approach between Portfolio Construction and “Buying the Dips”. Companies on our current ‘Best Stock Ideas” include Aveo Group (AOG), Brambles (BXB), Coca-Cola Amatil (CCL), Domino’s Pizza Enterprises Ltd (DMP), Healthscope (HSO), QBE Insurance Group Ltd (QBE), Ramsay Health Care (RHC) and Telstra Corporation Ltd (TLS). We remain buyers of selected mid-cap companies in the current market. Globally diversified funds management company BT Investment Management (BTT) is on a number of Buy lists for 2018 with double-digit EPS growth predicted. One new company on our list is Afterpay Touch Group (APT) – a so-called Fintech company with over 1 million users of its ‘buy now/pay in installments’ facility at an increasing number of retail outlets. One to start accumulating. Having watched the A2 Milk Company (A2M) shoot up in recent years, New Zealand processor Synlait Milk Ltd (SM1) is an emerging peer. And I have been a buyer of Invocare (IVC) in the funerals business both here and offshore on a recent price pullback. One thematic that ‘will never die’! There has been some recent commentary on the positive outlook for the resources sector – including the outlook for Uranium. I favour buying the listed Exchange Traded Resources Fund (OZR) to own the whole complex – with some selected mid caps and small caps to try and enhance portfolio performance. Junior gold explorer Great Western (GTE) which is drilling in the Yandal region of Western Australia, is our top Spec Buy in the gold sector. Finally, our analysts have prepared a very good report on Batteries and the lithium sector: Hartleys Electric Vehicle Commodities Booklet – January 2018. This sector has defied the naysayers for over 2 years now and momentum remains strong. Local company BAT – run by David Flanagan of Atlas Iron fame – is my top pick at the small-cap end. This report is available upon request. The information in this article is confidential and may be privileged or subject to copyright. Please do not copy, distribute or otherwise act on this article. The unauthorised use of this article may result in liability for breach of confidentiality, privilege or copyright. Hartleys Limited ABN 33 104 195 057, its Directors and their Associates declare they may hold interests in/and earn brokerage, fees, commissions or other benefits from financial products mentioned in the above article or associated documents sent. Any financial product advice contained in this article or associated document is unsolicited general information only and does not take into account your objectives, financial situation or needs. Do not act on advice without first consulting your Investment Adviser to determine whether the advice is appropriate for you. If the advice relates to the acquisition, or possible acquisition, of a particular financial product, you should obtain a Product Disclosure Statement relating to the product, if relevant, before making any decision. 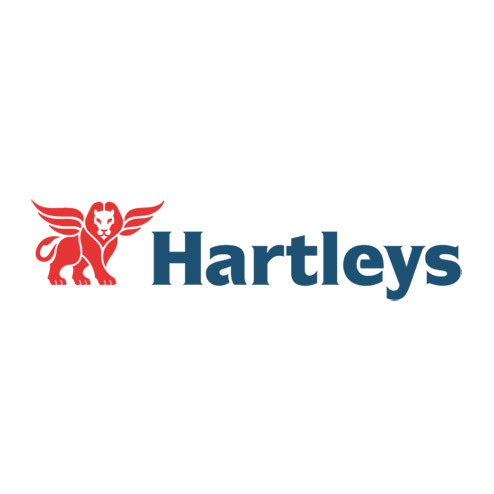 Hartleys believes that any information or advice (including any financial product advice) contained herewith was accurate when issued. Hartleys however, does not warrant its accuracy or reliability. 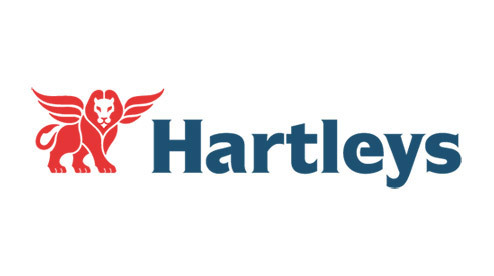 Hartleys, its officers, agents and employees exclude all liability whatsoever, in negligence or otherwise, for any loss or damage relating to this document to the full extent permitted by law. John Goodlad owns shares in many of the companies mentioned in this report.